The venture capital division of Comcast Corporation, Comcast Ventures have raised a seed round funding of $3.3 million to back a New-York City Blockchain startup- Blockdaemon. Comcast ventures raised the money in collaboration with Boldstart, Plug and play, MState, Liquid 2 ventures and various other Silicon Valley investors. The managing director and founder of the Comcast Ventures, Gil Beyda, said that the blockchain market is expected to emerge and grow significantly in the coming years and that it is exciting to be part of the change by supporting Blockdaemon. According to Beyda, Blockdaemon is making it easier to adopt the blockchain technology and at the same time empowering the developers as well. As part of the investment, Gil Beyda will be joining the Blockdaemon’s Board of directors. Konstantin Richter, the CEO of Blockdaemon, wrote about the seed funding event and stated that the funds raised would be used to improvise on the currently existing infrastructure options. Blockdaemon is in a process to create an infrastructure which will assist the customers to operate on multi-tenant networks across all the types of blockchains. According to Konstantin Richter, the startup was not looking to raise a large round, but discussions with all the stakeholders led to the realization that the startup needed to scale fast. 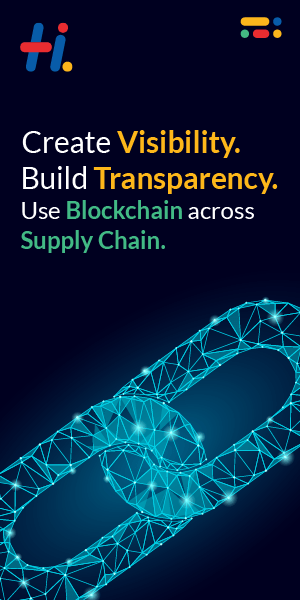 Richter believes that thousands of companies all around the globe want a kick start with blockchain, but the process is complicated and expensive. Many of such companies do not know how to go for the technology and Blockdaemon will ensure a platform which will help these companies to launch new blockchain projects within minutes. Blockdaemon is known for the creation of enterprise software which interacts with a wide range of the blockchains. Blockdaemon has already assisted its clients to deploy Hyperledger Fabric, R3’s Corda, Quorum, and Multichain. In latest developments, Blockdaemon is in the process to include public blockchains in the near future. The investment made by Comcast is part of an initiative that is aimed to generate a push to innovate enterprise blockchain. According to Gil Beyda, the investment can fuel the growth of many other blockchains as the company is ready to invest in other startups as well which are using blockchain and looking for an investment. 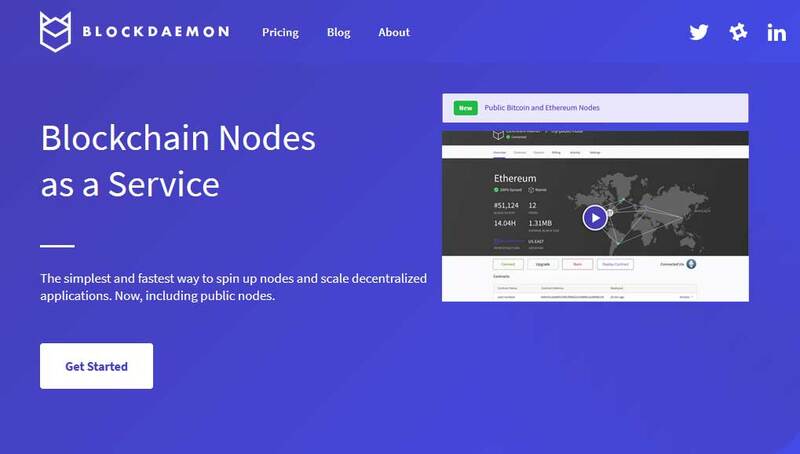 Blockdaemon is all set to launch its public deployment tool for the blockchain Ethereum and other Bitcoin nodes, which will allow the firm to connect to MyEtherWallet and MIST. This will ensure the facilitation of payments via Ether, Zcash, Bitcoin or other cryptocurrencies. Blockdaemon had started its journey with a team of two people and is now on the path of constant growth. This serves as an example to the startups fueled by the blockchain. The Blockchain sector is getting acknowledged with an accelerated pace as more and more enterprises are willing to explore the technology. A whole new future lies in front of Blockdaemon, as the company is the first participant of MState and looking forward to trial a boot camp. Blockdaemon is looking beyond Ethereum and is also eyeing at integration with Stellar.